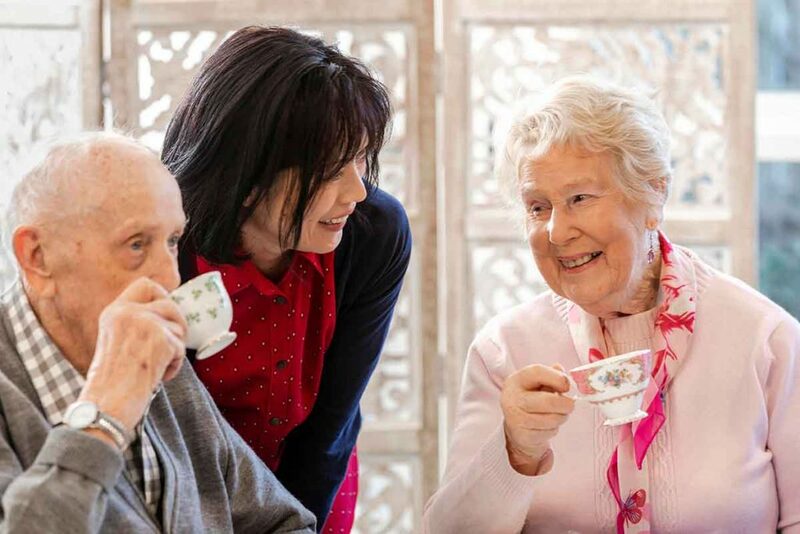 As a community-based aged residential home, we’re passionate about being part of the local area. 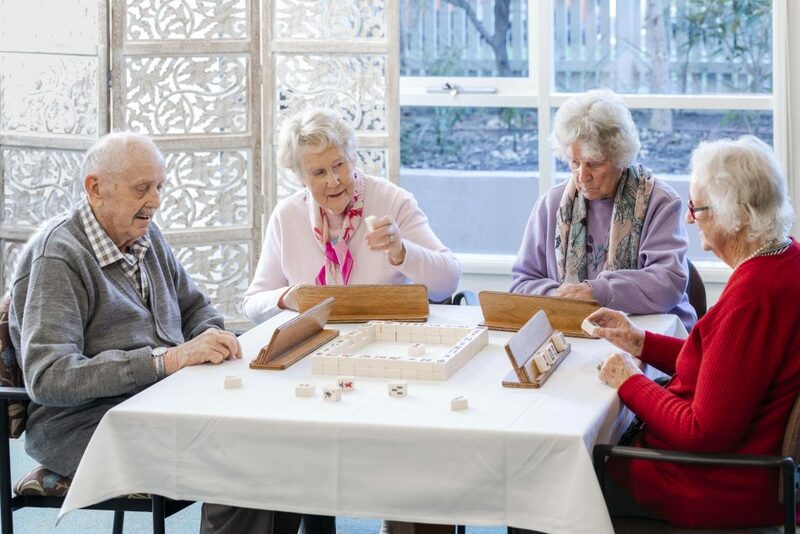 One way of staying closely connected to the area is by offering a day program, which allows elderly people a day of fun and stimulation with the Fairway community. 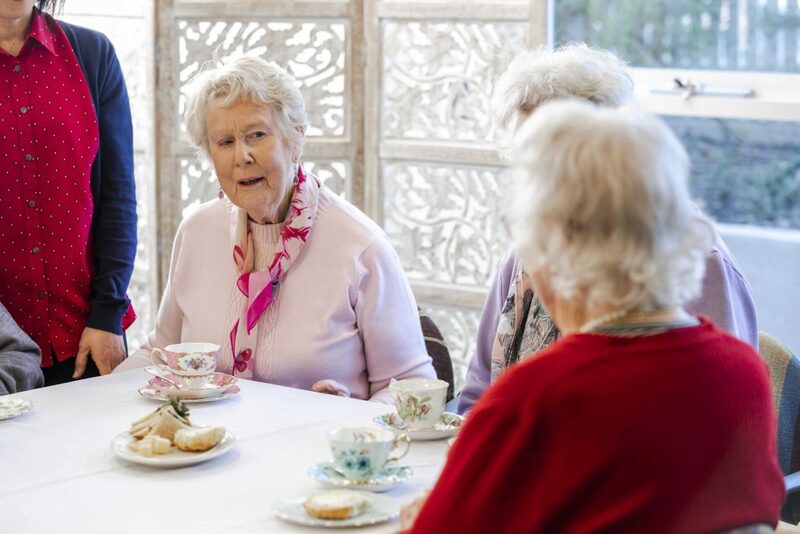 The 10am-4pm day program features a home-baked morning tea, a choice of Fairway lifestyle activity program, a two-course lunch with wine or beer, more activities and socialising and afternoon tea. Nursing staff can assist with medications and diversional therapy staff can support you in any activities. We can combine day care with more advanced therapies such as art, massage and music therapy, or you could visit our salon for a hairdo, manicure or facial (at additional cost). Day care offers carers a much-needed break. It is also a taster of what a full-time residency is like. For more information, please contact our Lifestyle Manager on (03) 9599 4189. All residents have health issues, either physical, cognitive or a combination of both. Clinical issues are of vital concern and all residents are closely monitored. The resident’s GP oversees all medical orders in collaboration with nursing staff. Direct care is provided by nurses and personal carers over the 24 hour continuum. Medications, wound care, observations, treatments and nursing interventions are managed with expertise and confidence. The difference between existing and truly living is the attention paid to the social, spiritual, emotional and intellectual needs of people. Loneliness and isolation are banished once entering Fairway, with a huge range of social and creative interests to become involved in. Choice is the thing and there are outlets for all personality types from those who enjoy reading and passive interests through to those who relish outings on the bus or “Cycling Without Age” by the beach. The daily services at Fairway are of the highest possible standard, but sometimes you need a little more. For an extra charge, we can offer ‘enriched living’ experiences that include additional wining and dining options and extra lifestyle programs. 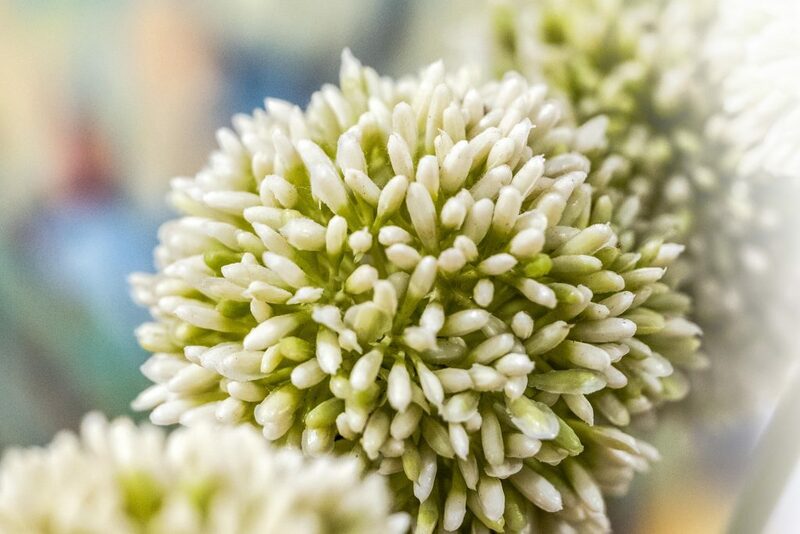 We approach the transition to palliative care with sensitivity, treating you with dignity and respect at all times. 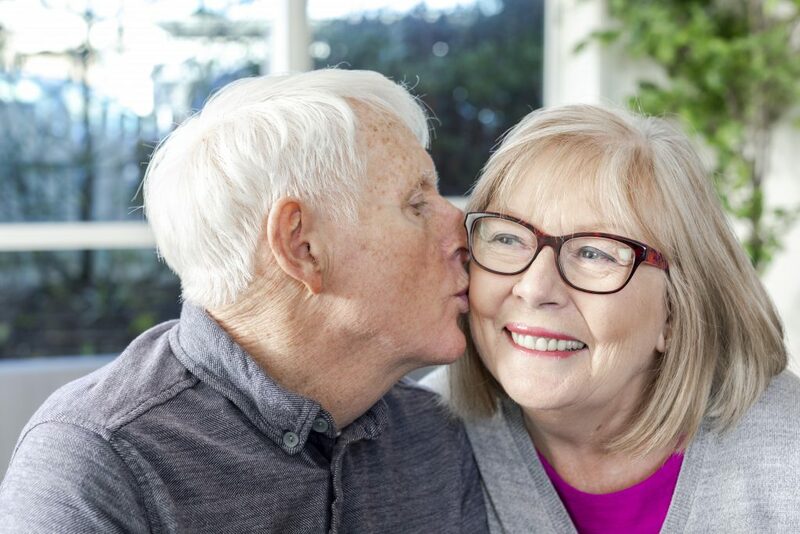 The palliative care journey is most successful when embarked upon with full trust and excellent communication. We will listen to your wishes and include your family and supporters at every opportunity. Our home-like dementia living area is a safe, calm and secure space, set within beautiful surroundings. 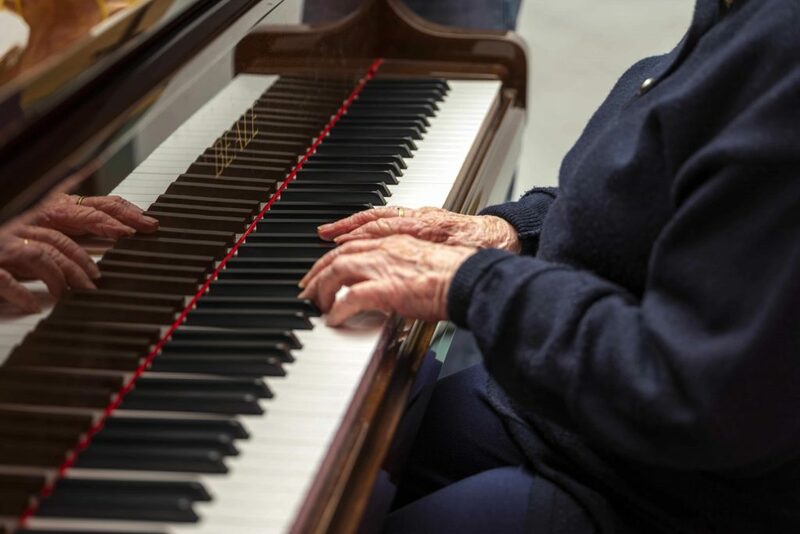 It’s a place full of life and optimism, where music and art therapy allow residents to express themselves and activities and entertainment are thoughtfully considered and contribute to the residents’ quality of life. A recreated 1950s kitchen offers a unique kind of reminiscence therapy for residents, transporting them often to some of their happiest moments.